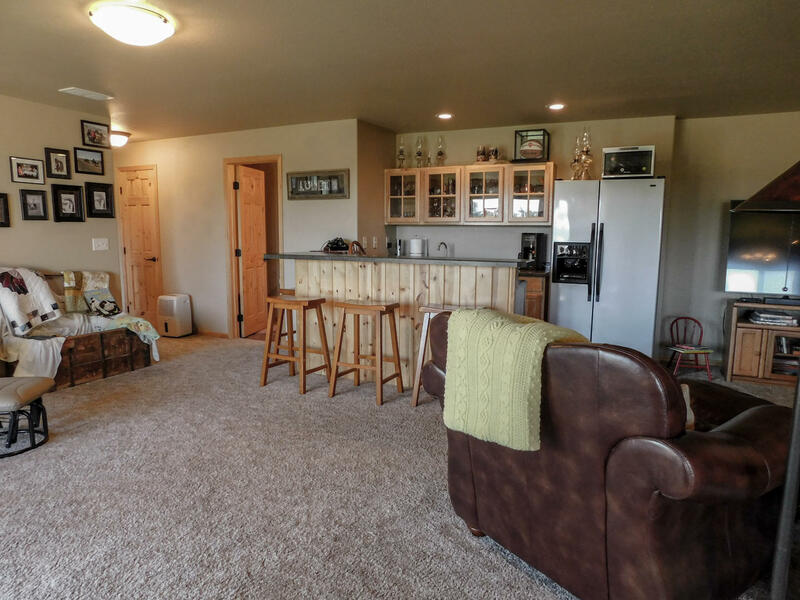 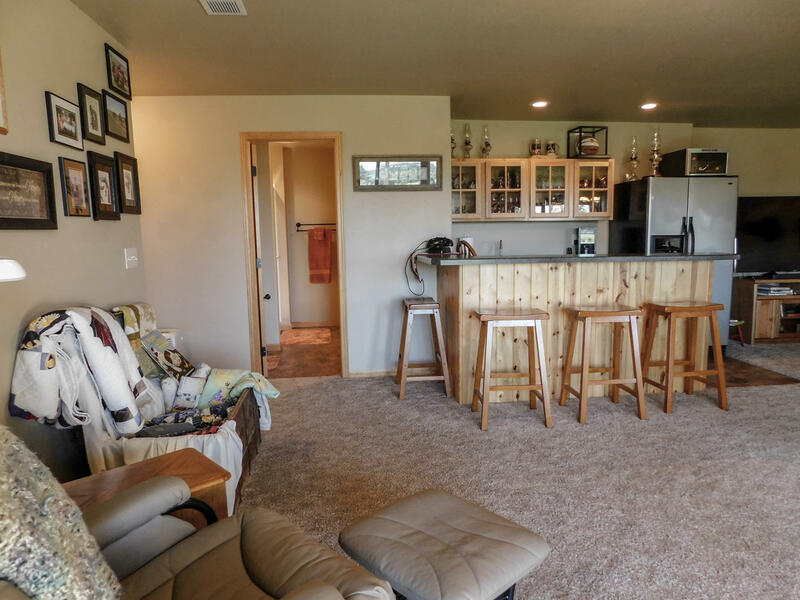 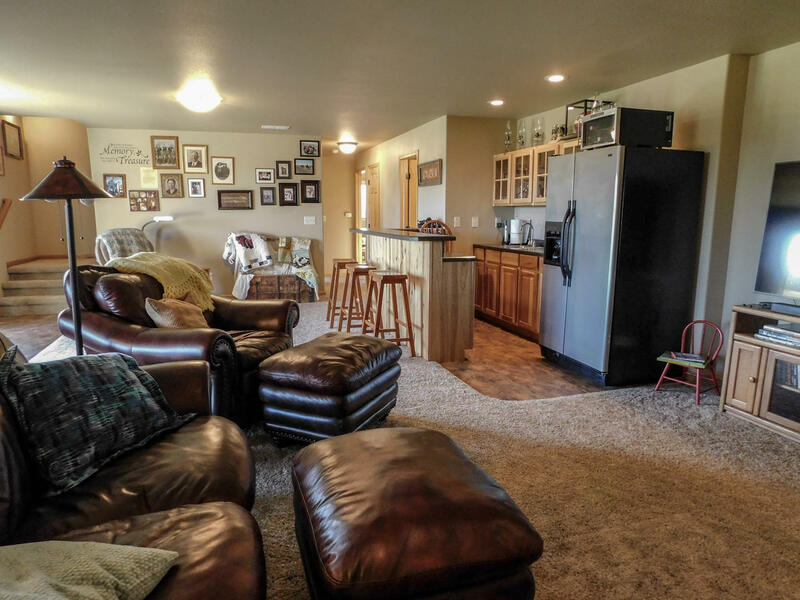 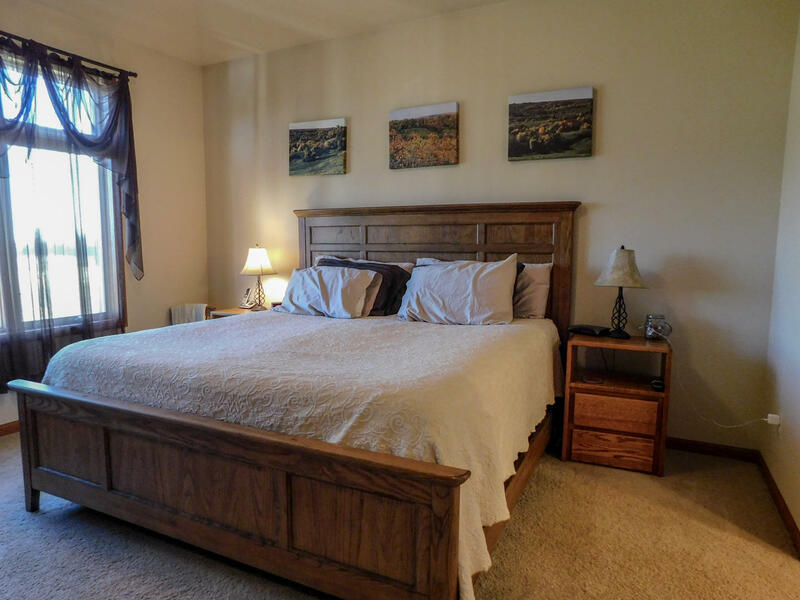 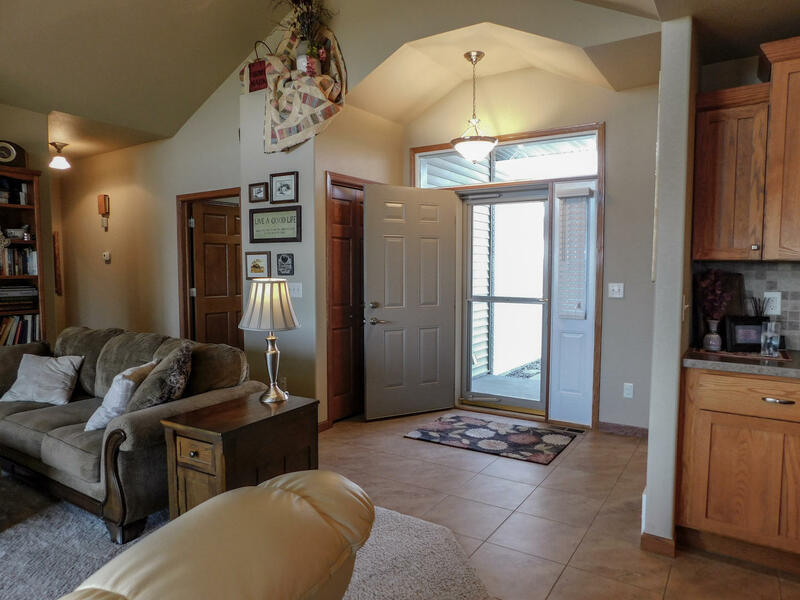 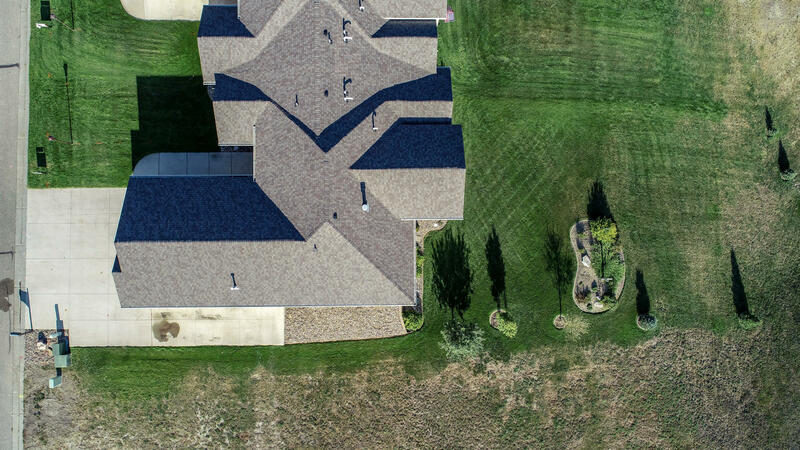 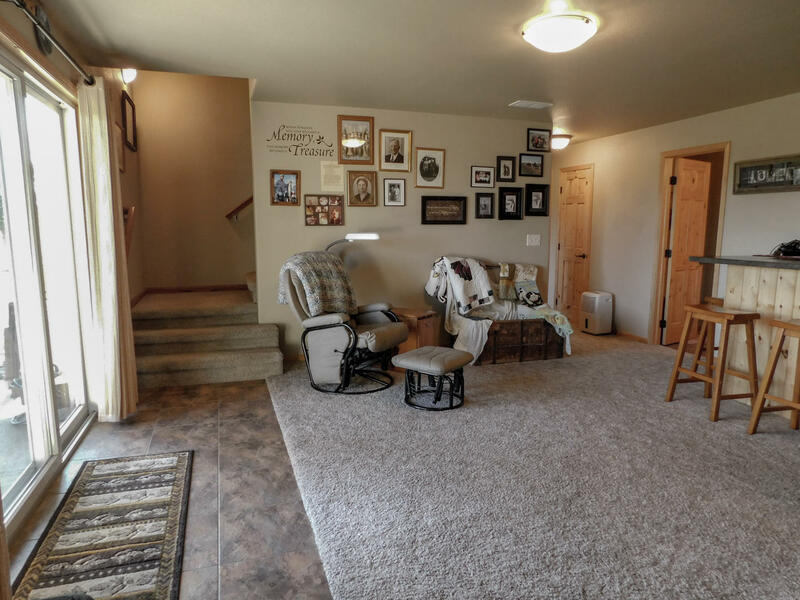 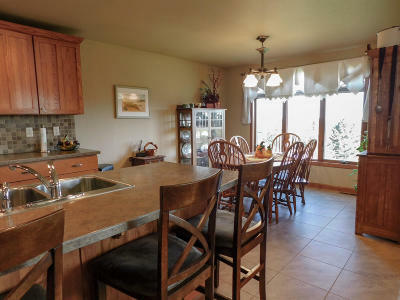 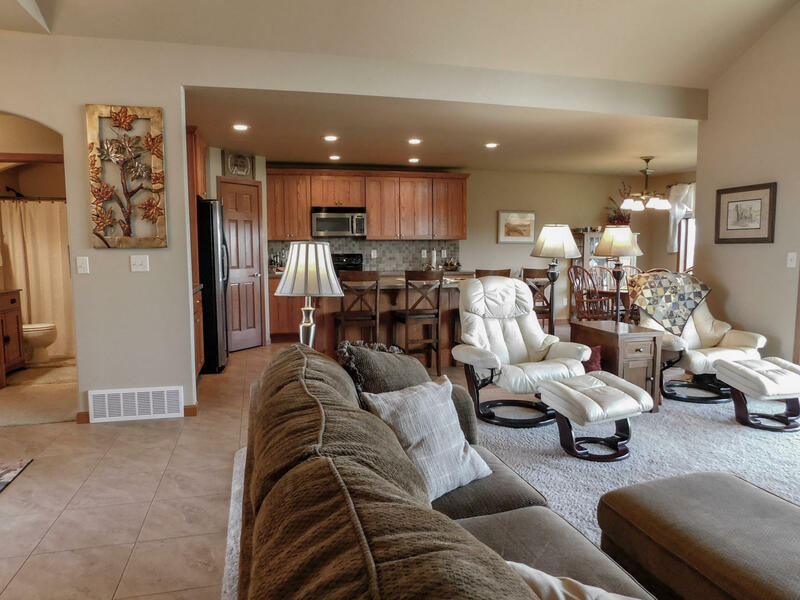 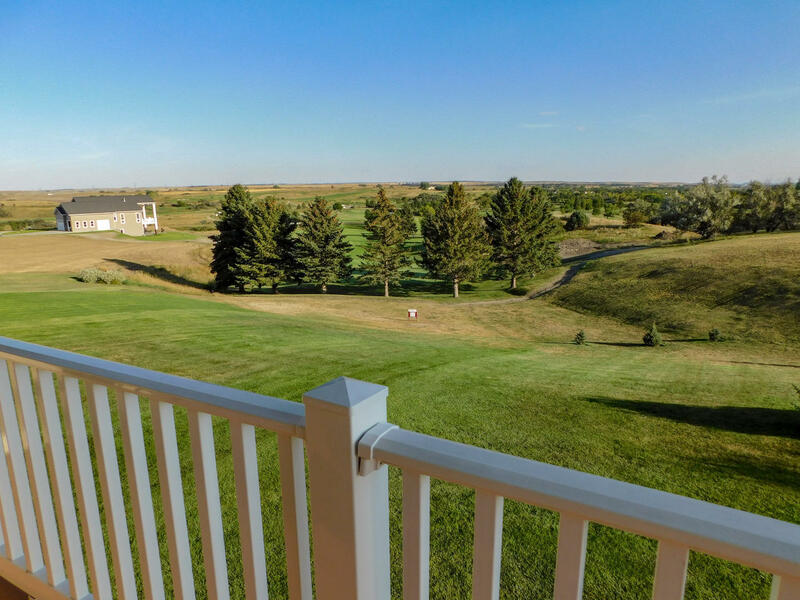 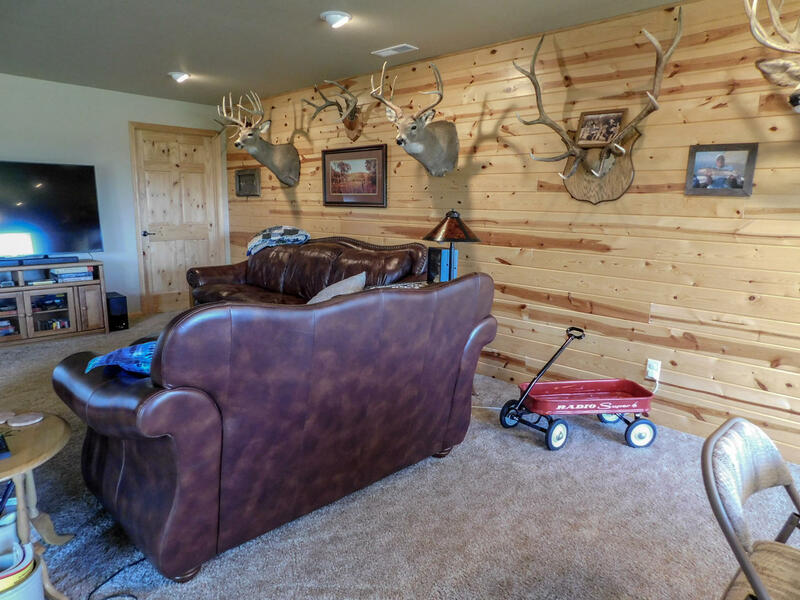 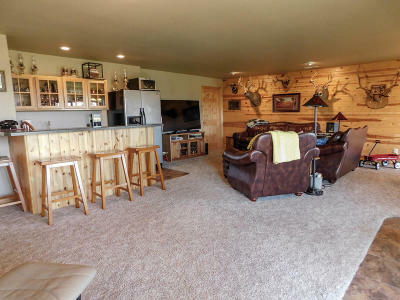 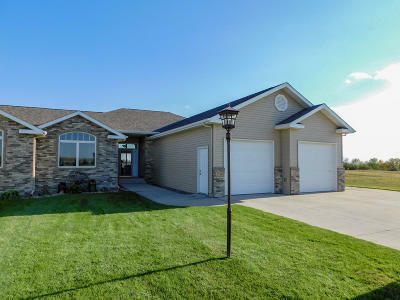 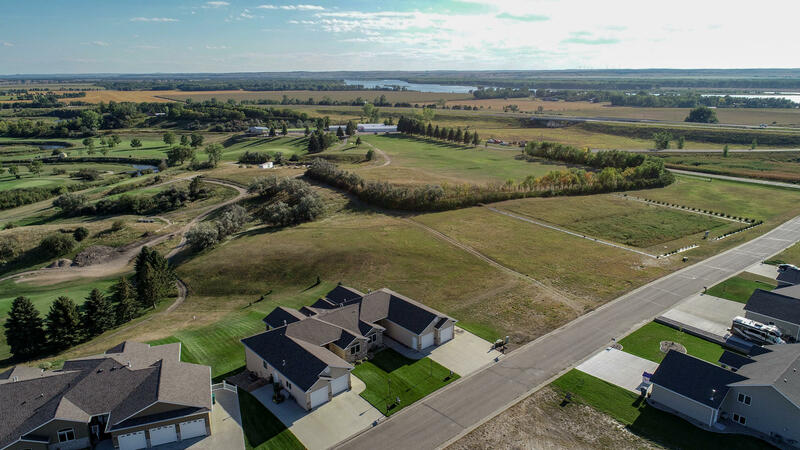 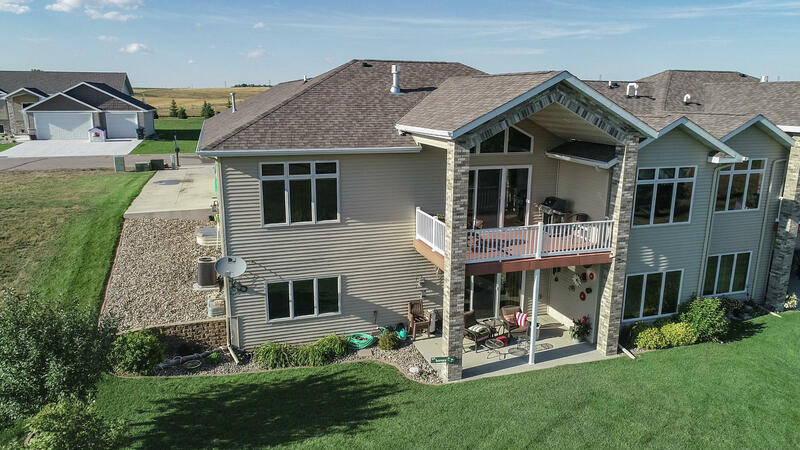 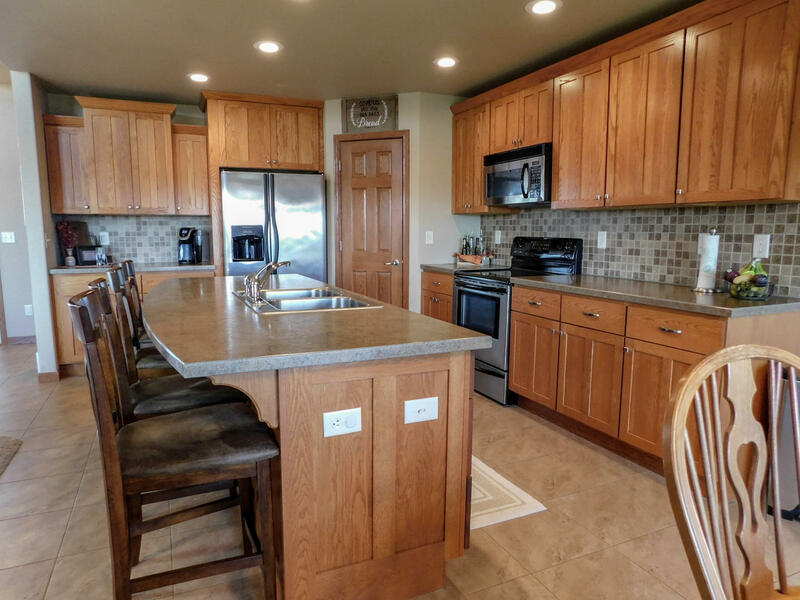 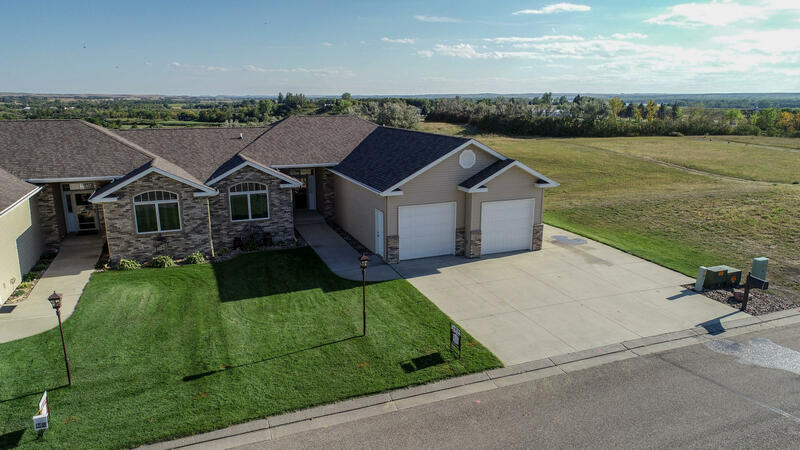 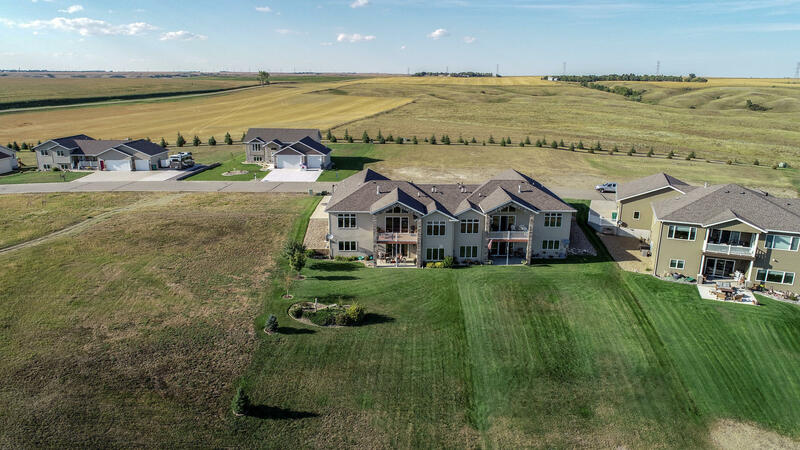 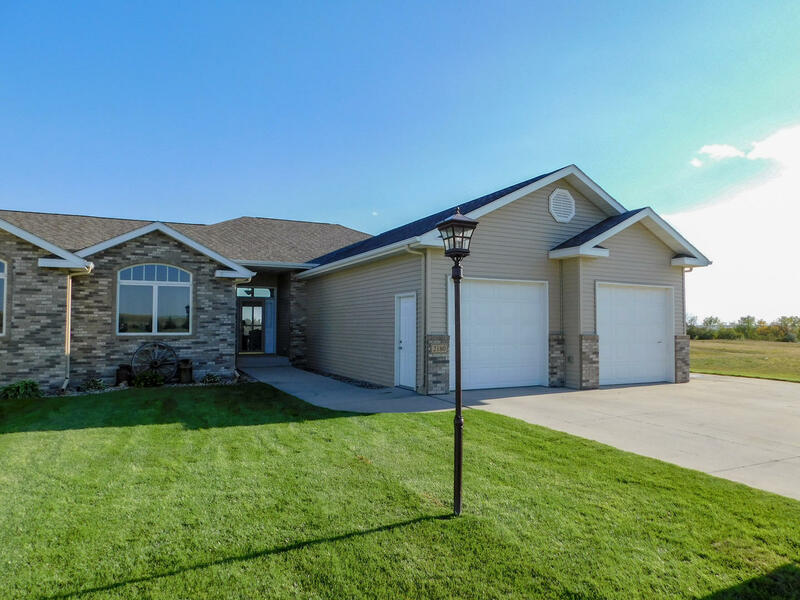 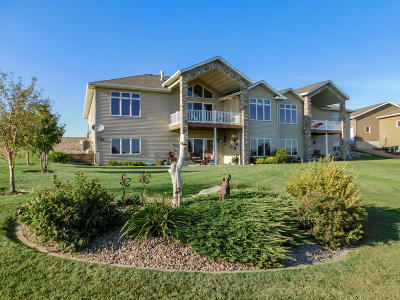 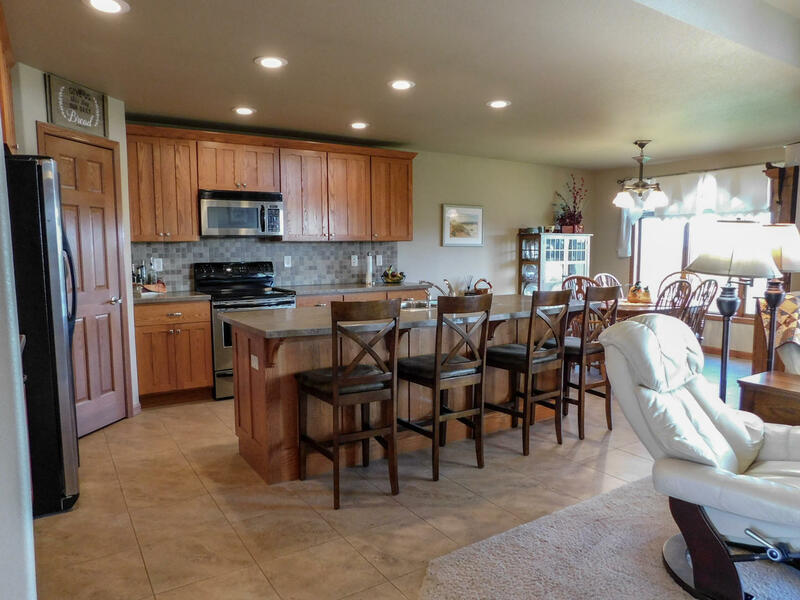 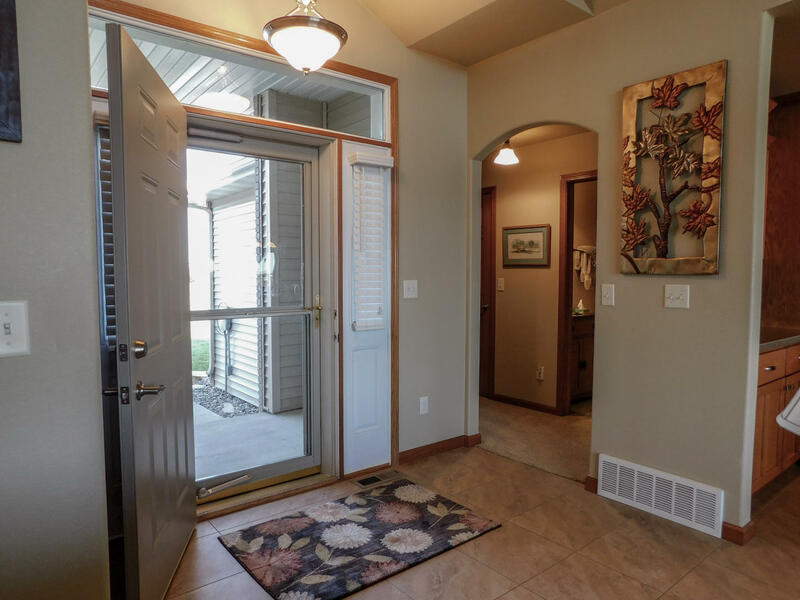 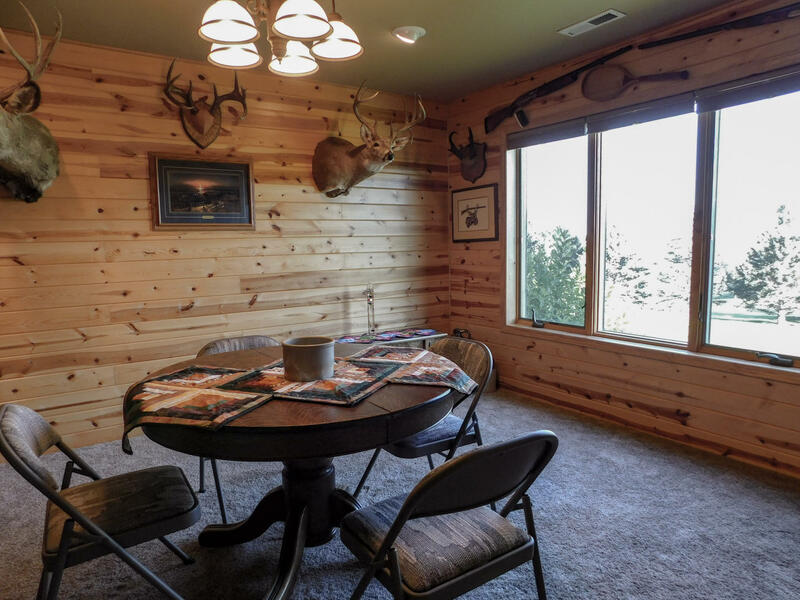 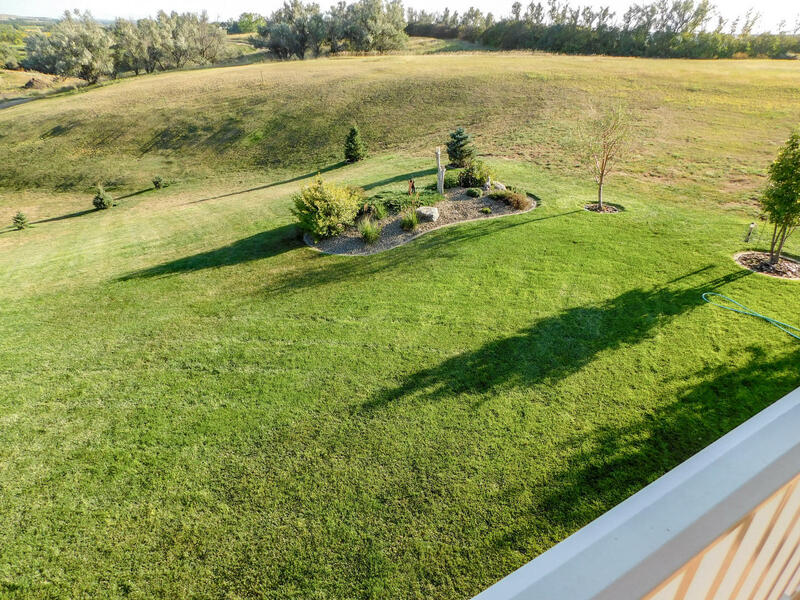 Experience living on the 18th Hole of the rolling landscape & unique scenery of Painted Woods Golf Course just 30 minutes North of Bismarck. 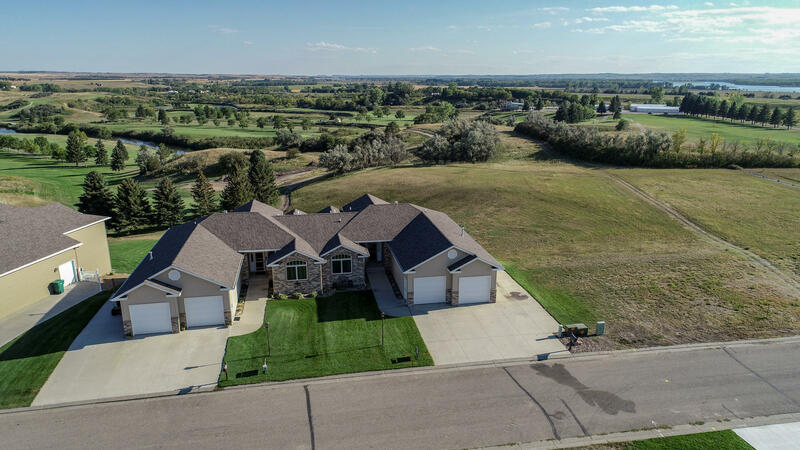 This home has over 3,000 square feet of beautiful living space with a stunning panoramic view of the Painted Woods Golf Course. 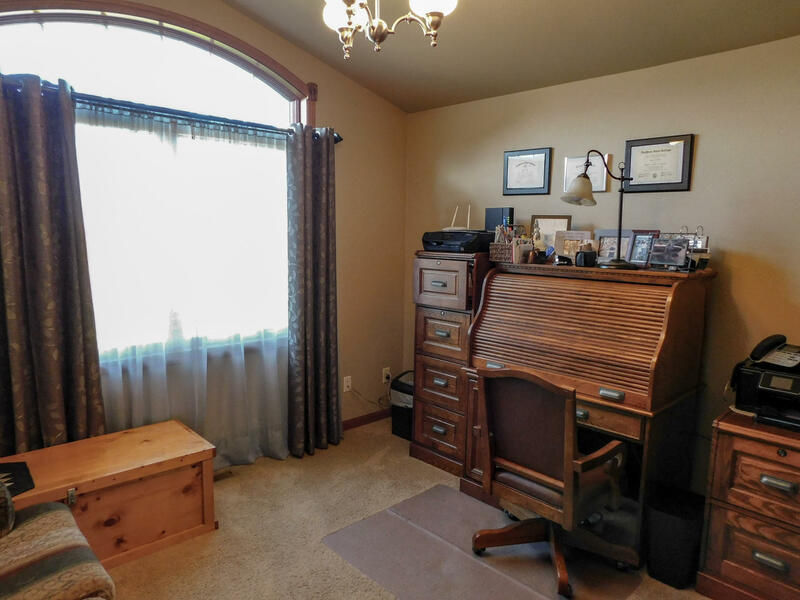 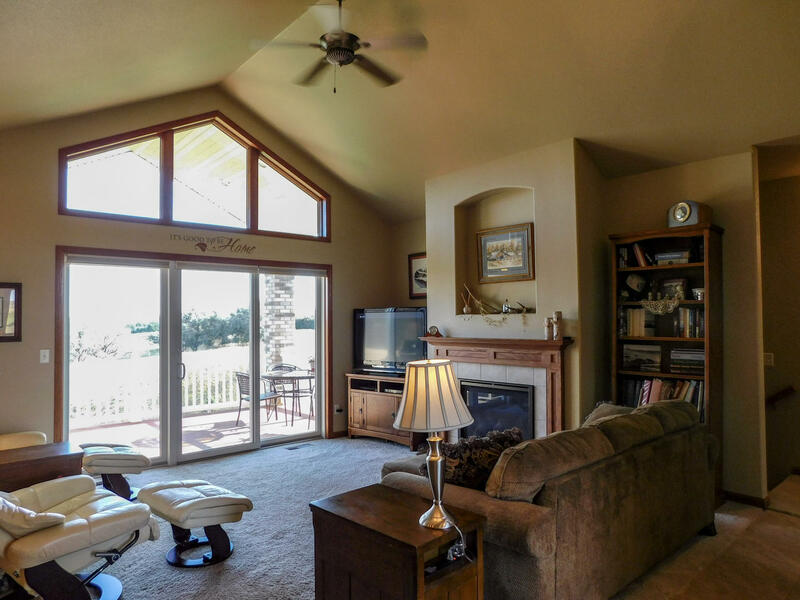 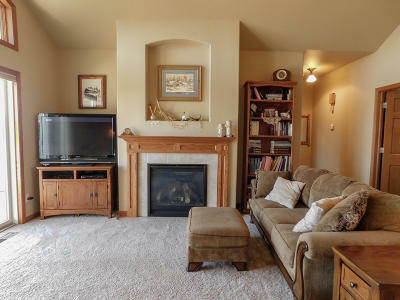 On the main level you have a large open & sunny living space with vaulted ceilings a beautiful fireplace along with over-sized windows overlooking the golf course. 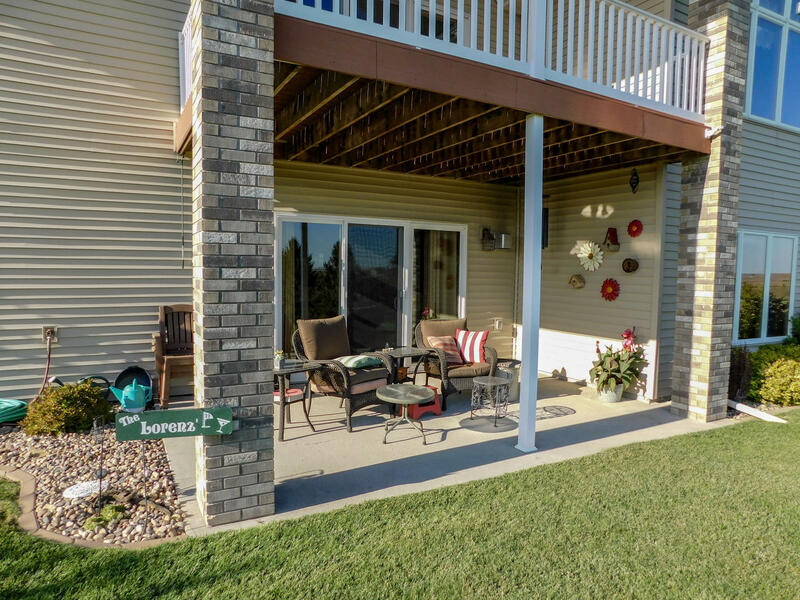 Step out to the covered balcony & enjoy the sounds of nature & a golfer or two. 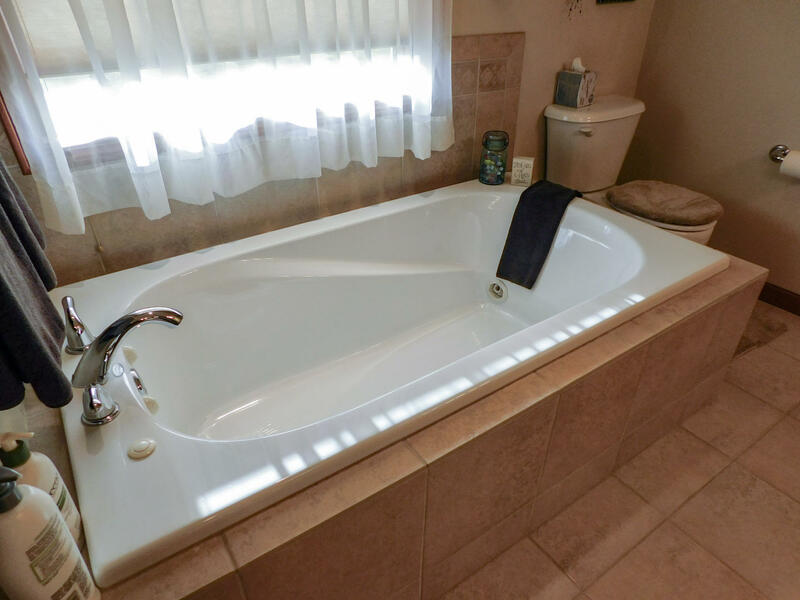 The master suite has a large walk in closet, a jetted soaking tub along with a step in shower. 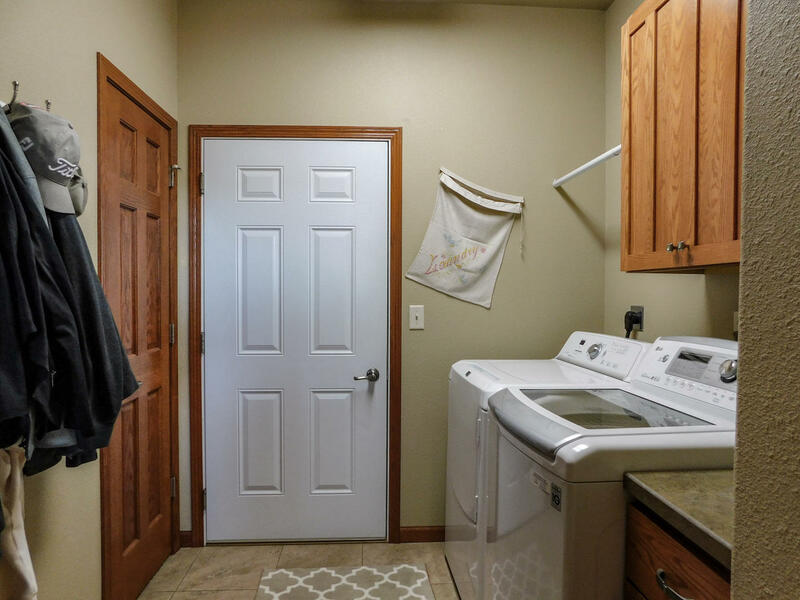 The main level has all you need including a laundry room, lots of closet space & a bedroom/office. 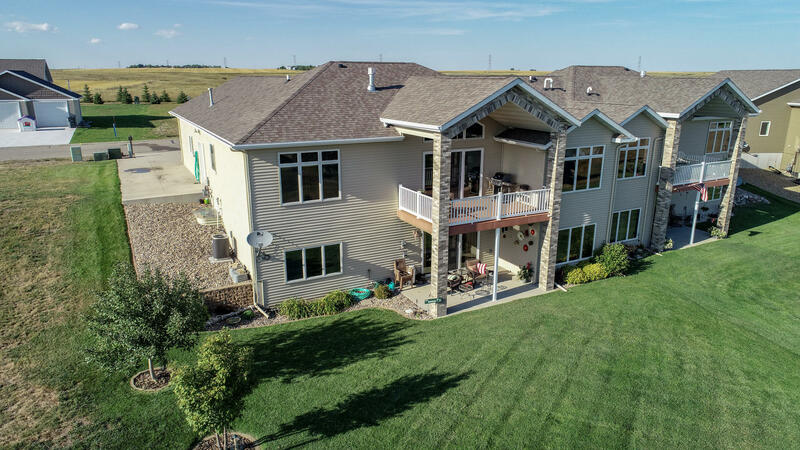 As you enter the lower level you will be greeted with a large family room with a wet bar area along with over-sized windows & walkout to a large patio overlooking the golf course. 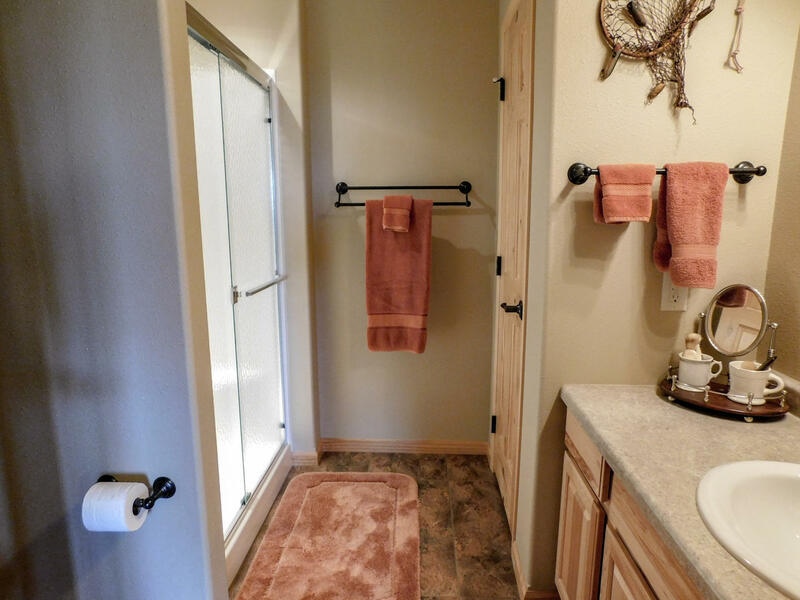 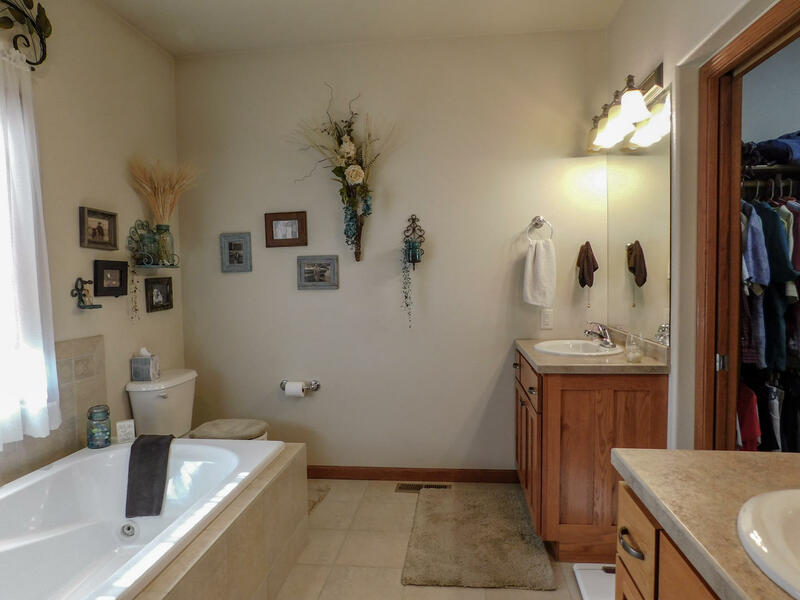 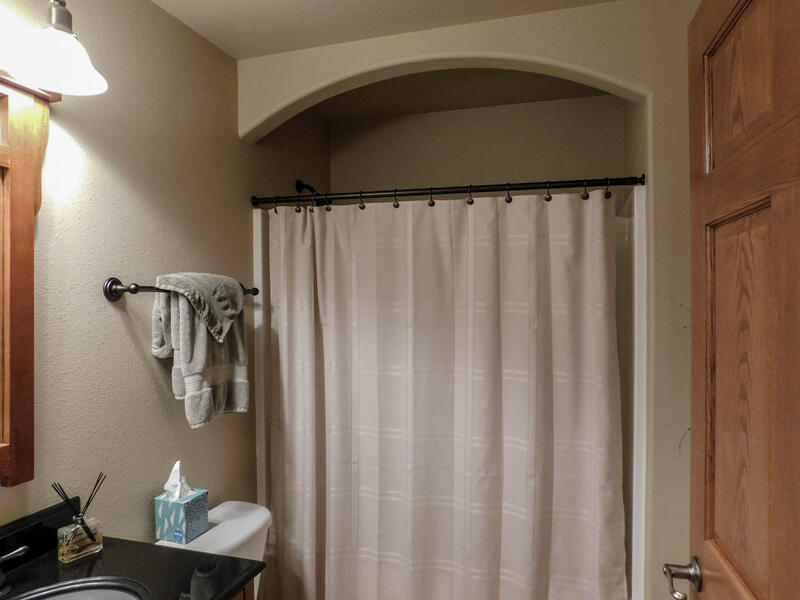 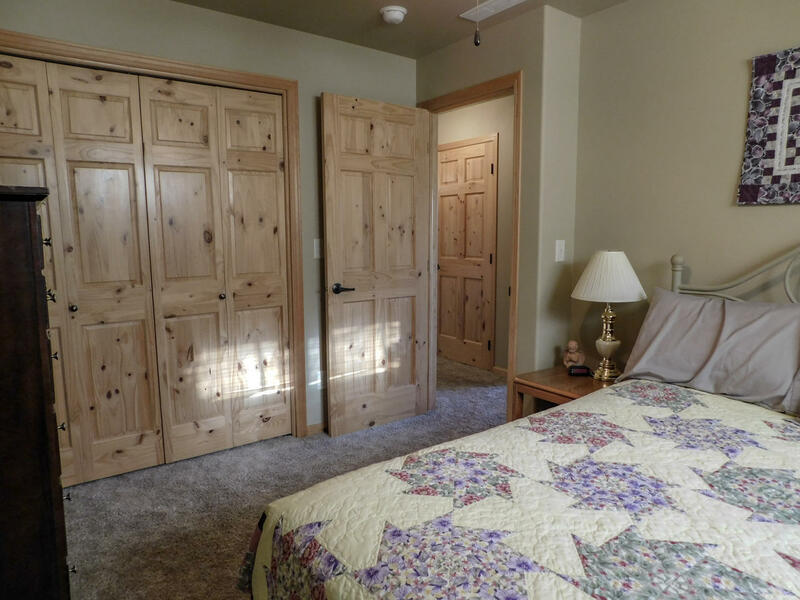 There are two more bedrooms, a full bath along with more storage space. 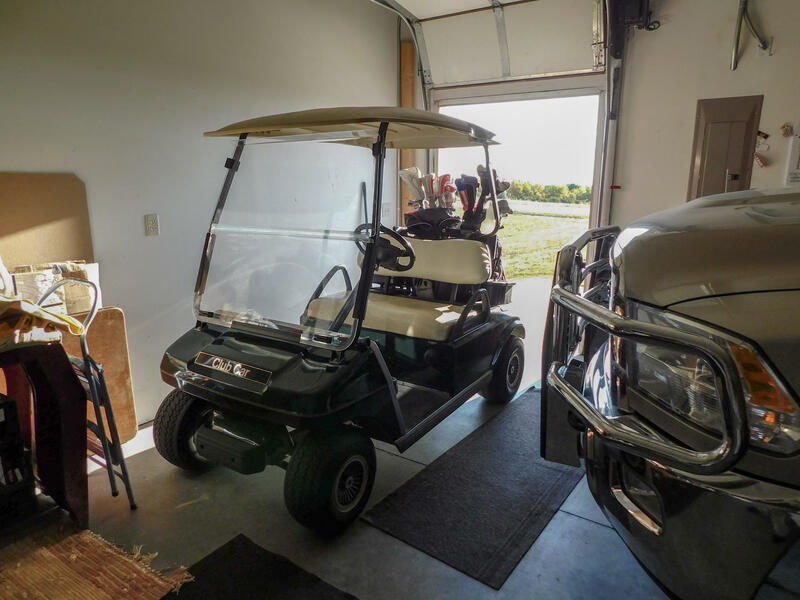 The over-sized two stall garage has room for your golf cart & all your lawn tools. 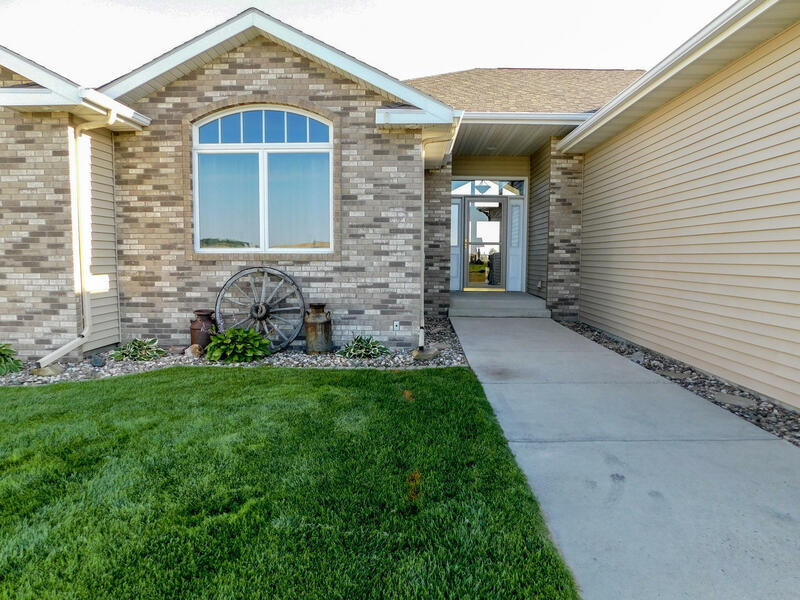 This smoke free/ pet free well taken care of home is move-in & golf ready! 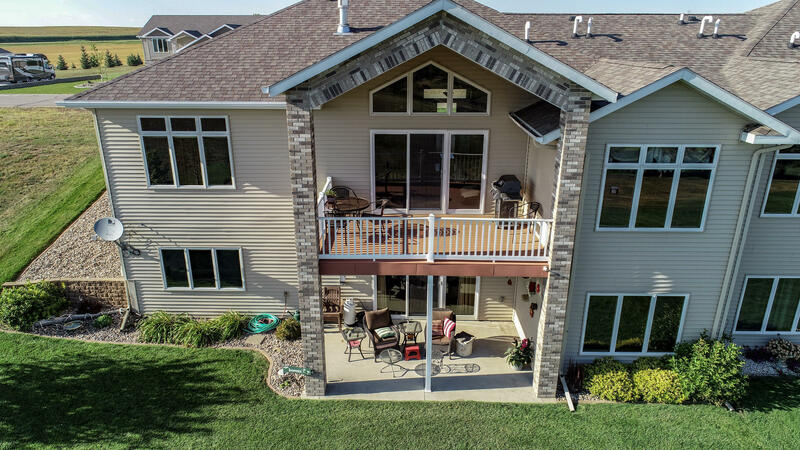 Seller offering a 2019 Painted Woods Golf Course membership with successful purchase of property. 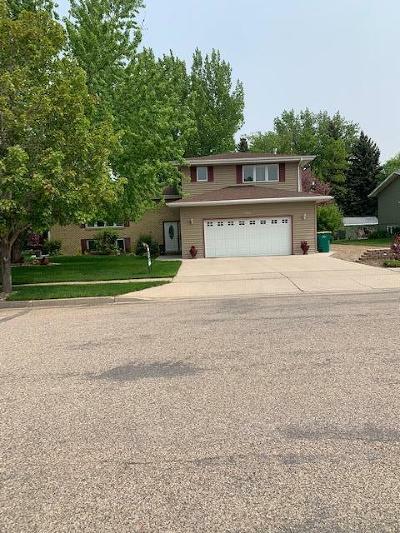 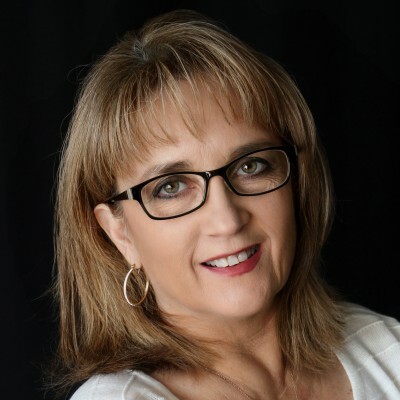 Call a REALTOR today to schedule a showing to see this property!